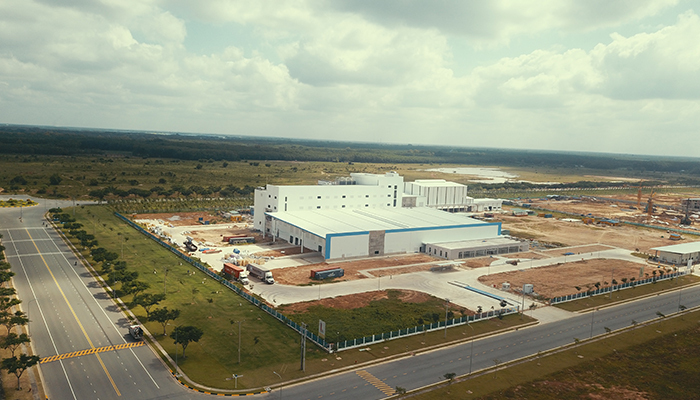 In 2017, we became the first Indian Company to start building a state-of-art eco-friendly Instant Coffee plant – Freeze Dried in Vietnam at the Vietnam-Singapore Industrial Park in Southern Binh Duong province. This ground-breaking move marked a very significant phase in our Instant Coffee Division. With a gestation period of 24 months and becoming operational from 2019, Tata Coffee Vietnam marks our first venture outside the Indian subcontinent as a manufacturer with our 5000 MT/annum freeze-dried coffee. The cultural and economic links between India and Vietnam date to more than 2000 years ago with a profound exchange of influences in religion, art, and architecture. In the year 1992, India and Vietnam established extensive economic ties and in the last 10 years, the multi-faceted relationship between both the countries has only grown stronger and broadened the possibilities of many more strategic partnerships to come. 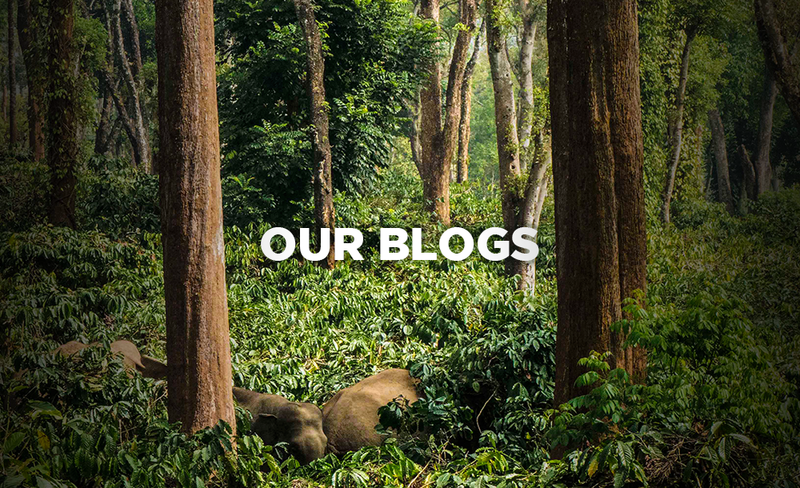 We believe that Vietnam will not only open up new markets for us, but it will also bring us closer to the source, which means we would be able to explore different grades of coffee to enhance our already existing portfolio. Our Vietnam plant is technologically advanced with equipment and machinery sourced from the best in the world. We are going to have pilot plant in place along with the main unit to create and co-create customized blends. This will allow us to effectively develop and deliver coffee blends as per customer requirements. Since the infrastructure of the plant was handled by VSIP (Vietnam Singapore Industrial Park) using a one umbrella approval system, it has made the approval procedure faster and well-organized. Well-developed infrastructure facilitate for a smooth execution of project using the Plug and Play system. Interestingly, our Vietnam team collectively came together and decided to call this project ‘PHO’, after the famous Vietnamese noodle soup dish that’s not just easy to make but also takes minimum effort and time! We also took this opportunity to speak to some of our people who are currently working on the Project in Vietnam. We asked Radhakrishna Tirumala, Managing Director, Tata Coffee Vietnam to give us his views on what he thinks is going to be the key differentiator in our new plant. He chose to emphasize on the value of co-creating blends with the customers through pilot plant so that, at the end of the day, the customers get exactly what they want and wish. He further states that this will not only allow mutual learning and respect for one another’s expertise but also lay a strong foundation for building long-term relationships with the customers. The facility is on its way to get LEED certified which demonstrates our commitment to sustainability. Human and Food Safety is given the highest priority in the entire project right from the design stage. We also connected with Sudhakar PJ, General Manager – Finance, Tata Coffee Vietnam and Sarath Chandar – Manager, Special Projects, Tata Coffee Vietnam to get them to share their experiences on what it feels like to work in a completely new country, a new environment, away from home. They believe that the Vietnamese are very friendly, disciplined, hardworking people and are very open to outsiders and never miss a chance to make them feel at home. Although language becomes a barrier sometimes, they seem to be continuously learning from each other through their frustrations of getting the right pronunciation and laughing off the cultural differences and turning them into memorable experiences; which is also bringing to help them come together to become united as one big family. We have always believed that our people are the key to our success. We pride on their deep understanding of our business, our company values and how they maintain the highest standards of professional and ethical conduct in their day to day operations. Presently, we have about 20 Vietnamese employees along with our people from India who are working at the project site with more joining as we continue to proceed. We, as a company, have made sure that their healthcare, accommodation and family is fully taken care of. We believe that the difference in culture and dialogue among our people will not only enhance the diversity of our culture as a company, but it will also give us a learning ground and act as an affirmation of inclusivity and peaceful coexistence in this age of globalization. With the latest technology in our design and equipment, in-house sample development, a NPD cell in place, we envisage a future where we can innovate and develop new product varieties efficiently, both in terms of cost, effort and time. We are excited and keen to see this project take flight, bringing in the best-in-class manufacturing practices, keeping sustainability in the highest regard and creating safe working conditions for our workers.